Think Tri! 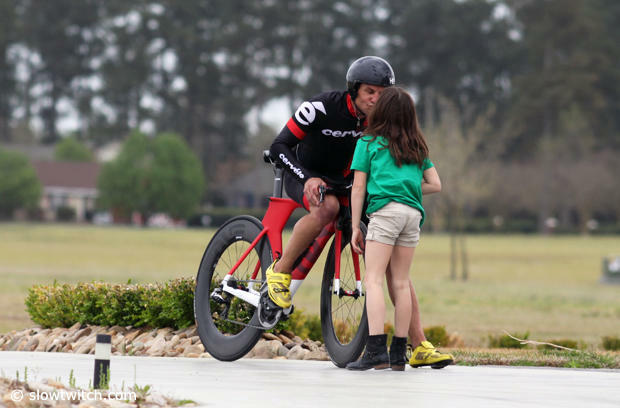 eat, sleep, everything triathlons: Dave Mirra, Unexpected Loss! Dave Mirra, an unexpected loss. Bikes, he loved them, could ride them all and was instrumental in bringing the X-Games to where it is today. He got into Triathlon late and was outstanding at them as well. You will be missed.